Traeger Grills offer all the benefits of a smoker/grill without the hassle of charcoal. Simply fill the pellet hopper with their all natural wood pellets, plug the grill in, and set it to the temperature you want to smoke at – that’s it! You can hold a consistent temperature for hours on end! 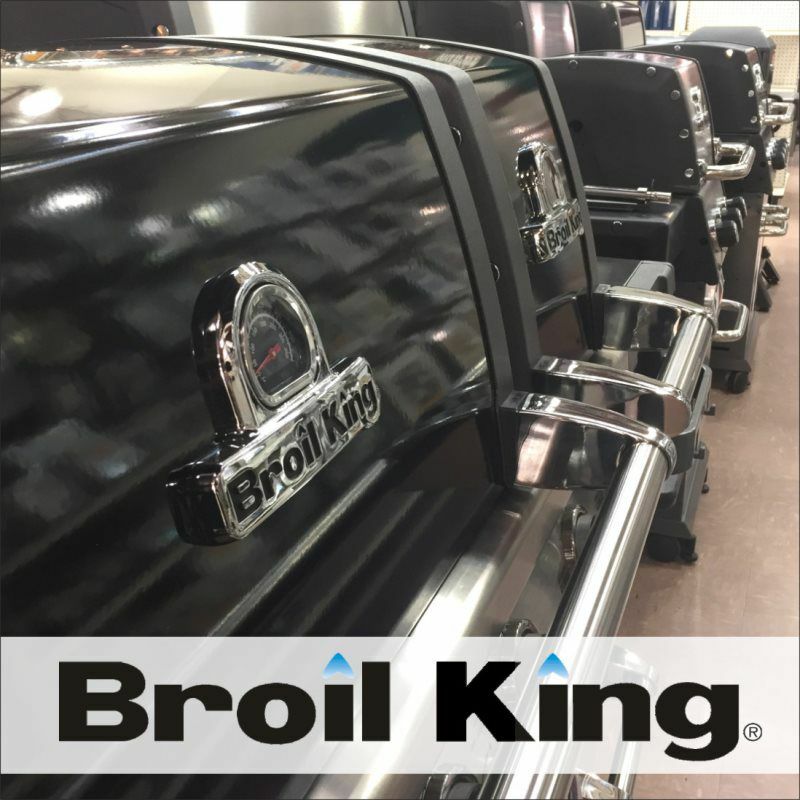 At Rollier’s, we stock Traeger’s Pro Series 22 (Bronze) grill and can special order in any other Traeger model for you. The normal delay is about 1-2 weeks on any special order grill or accessory. 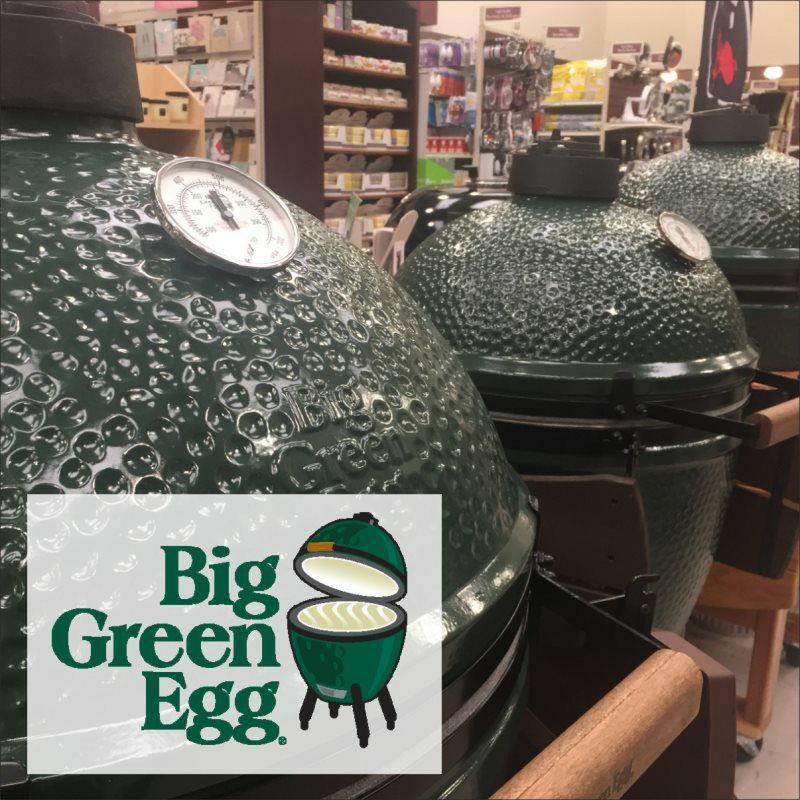 Knowledgable Sales Staff: Our experienced staff will help fit you with the right model Traeger to fit your grilling needs. For the best service and depth of knowledge on Traeger Grills, ask to speak with Doug (he overseas the Grilling Department). 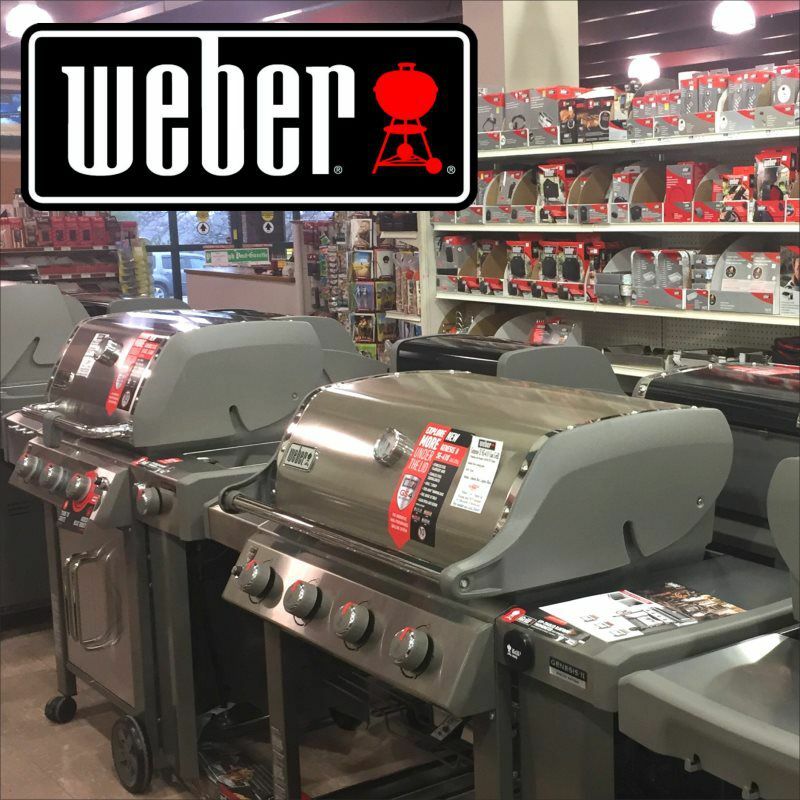 Free Assembly and Local Delivery: Any Traeger purchased from Rollier’s will be assembled by an experienced employee. Additionally, we offer free delivery to the South Hills of Pittsburgh. Certain exceptions to the free delivery promotion may be made on some models to individuals living outside the South Hills. 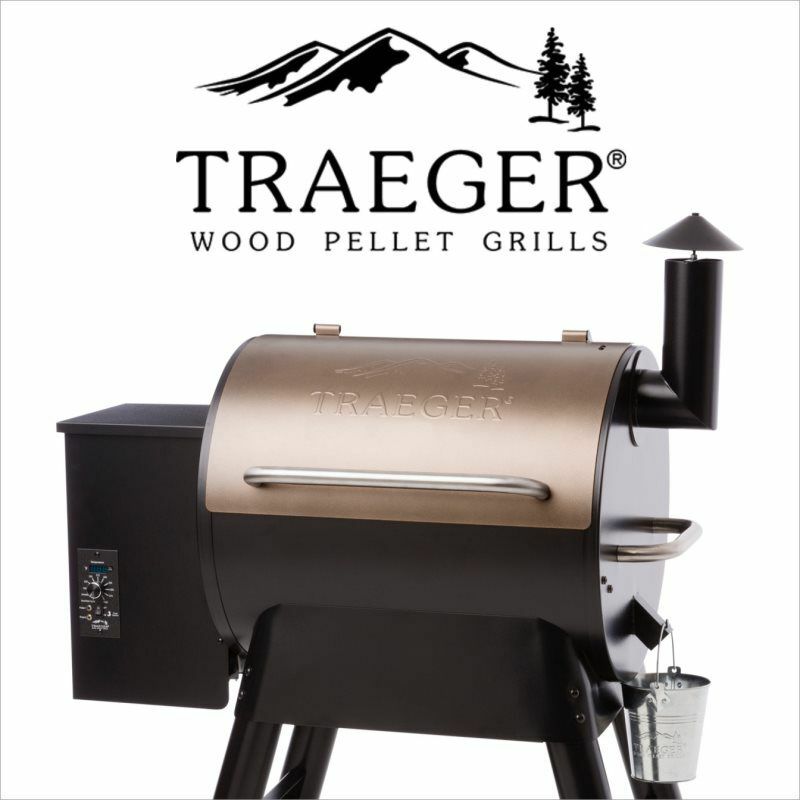 All Traeger Grills are at Minimum Advertised Pricing: We know you are looking for a good deal, so we have all Traeger Grills priced at the company’s minimum advertised prices. 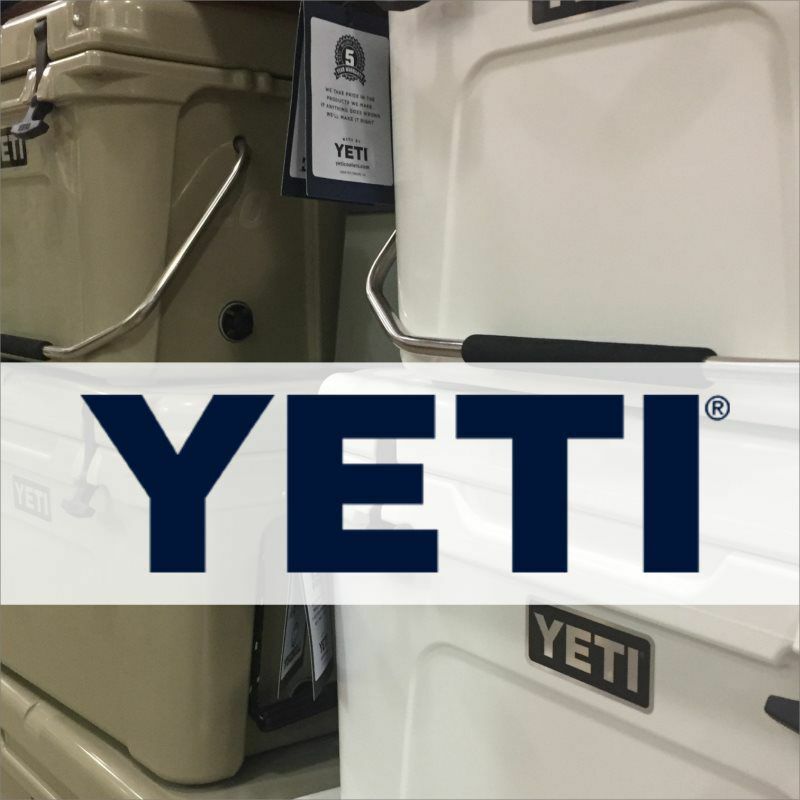 For more information, questions or price quotes please give us a call at 412-561-0922.